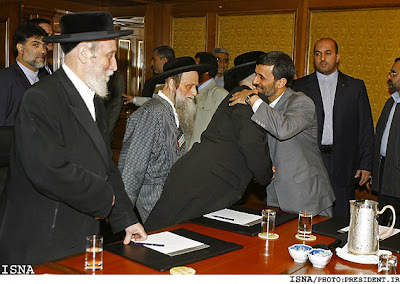 Yesterday, Mahmoud Ahmadinejad attacked Israel and cast doubt on the Holocaust. 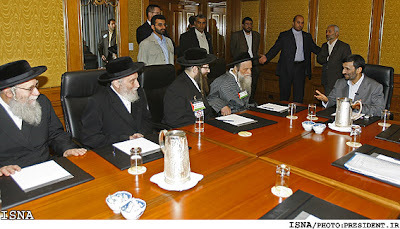 Yesterday, leaders of a Jewish sect embraced Mahmoud Ahmadinejad. He added that talking with independent and popular US scholars will be among other programs of the visit… Ahmadinejad further announced that delivering a speech at Columbia University and holding discussions with a number of American Muslim, Jewish and Christian leaders will be among his other programs. 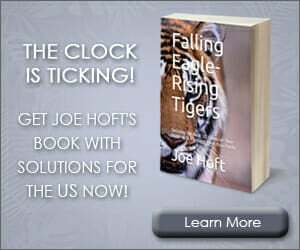 On Monday, Mahmoud was embraced by leaders of the Natorei Kartai sect in New York City. Natorei Karta spokesman Rabbi Yisroel Dovid Weiss on Tuesday called Iranian President Mahmoud Ahmadinejad “an advocate of peace,” on the eve of the group’s meeting with the controversial leader in New York.